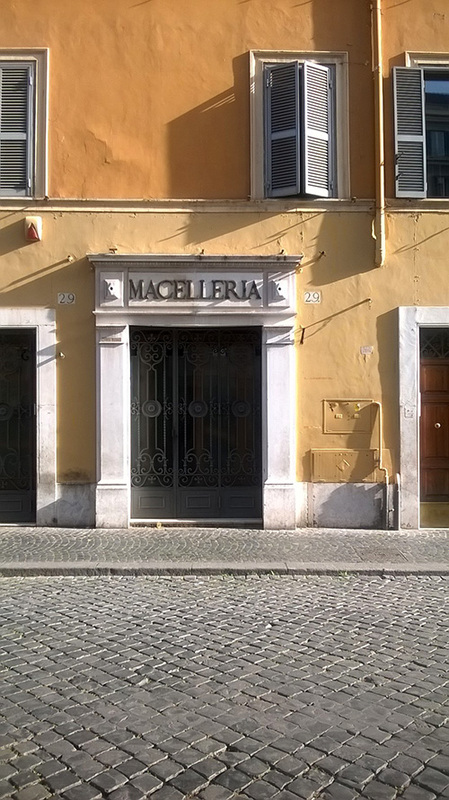 Butcher’s shop at Borgo Pio. 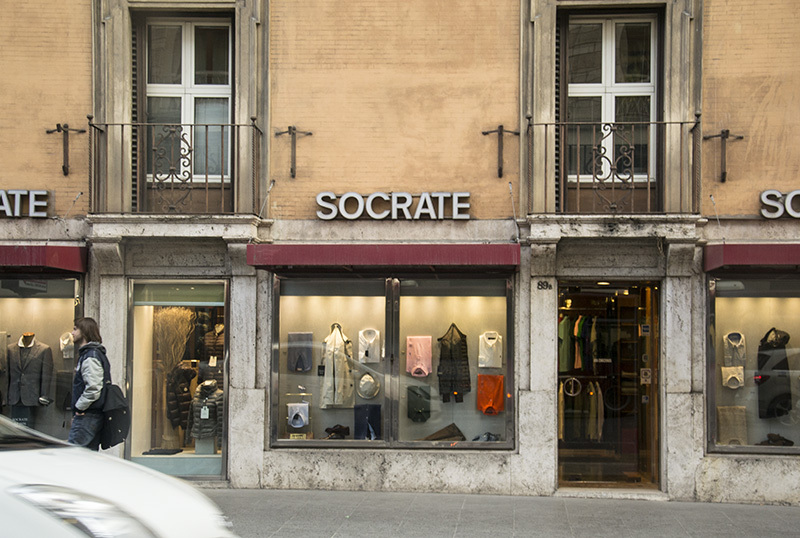 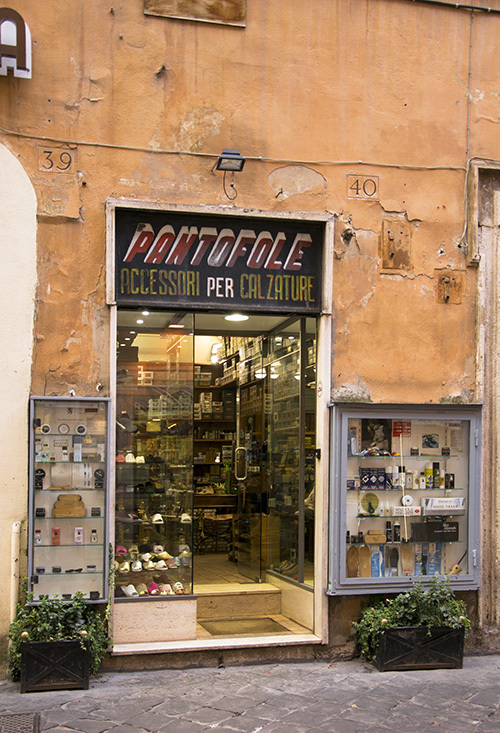 A “philosophical” shop at Via Nazionale. 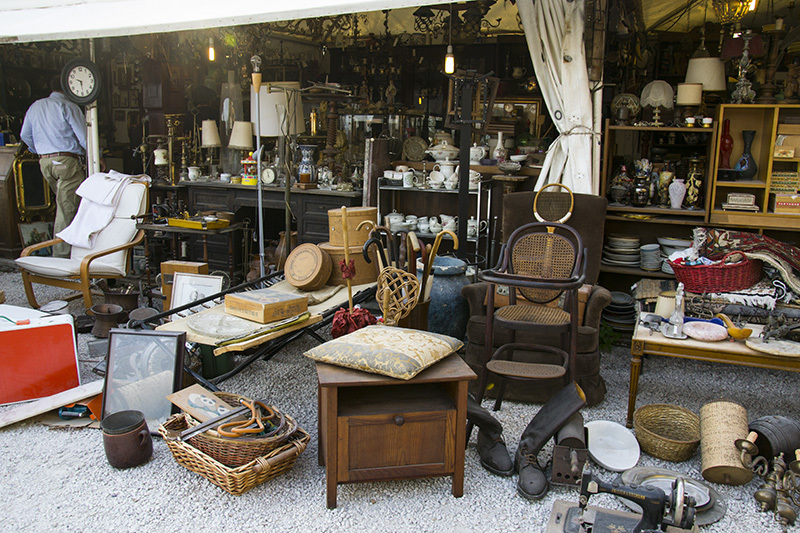 A charming flea market at Conca D’Oro. 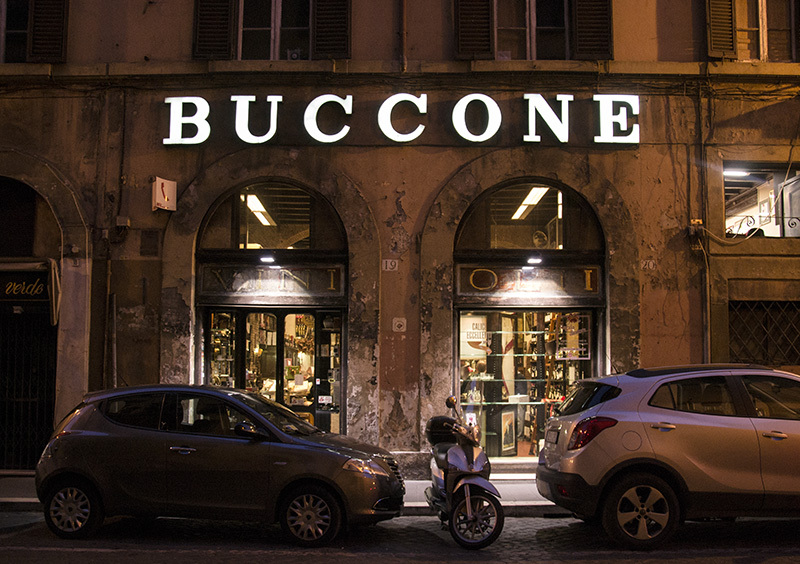 Wine and oil at the center of Rome. 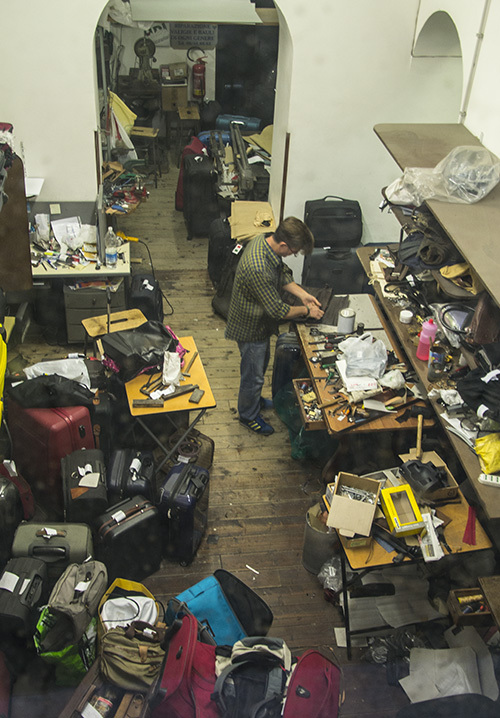 Hard day at the valigeria (Luggage Repair shop).